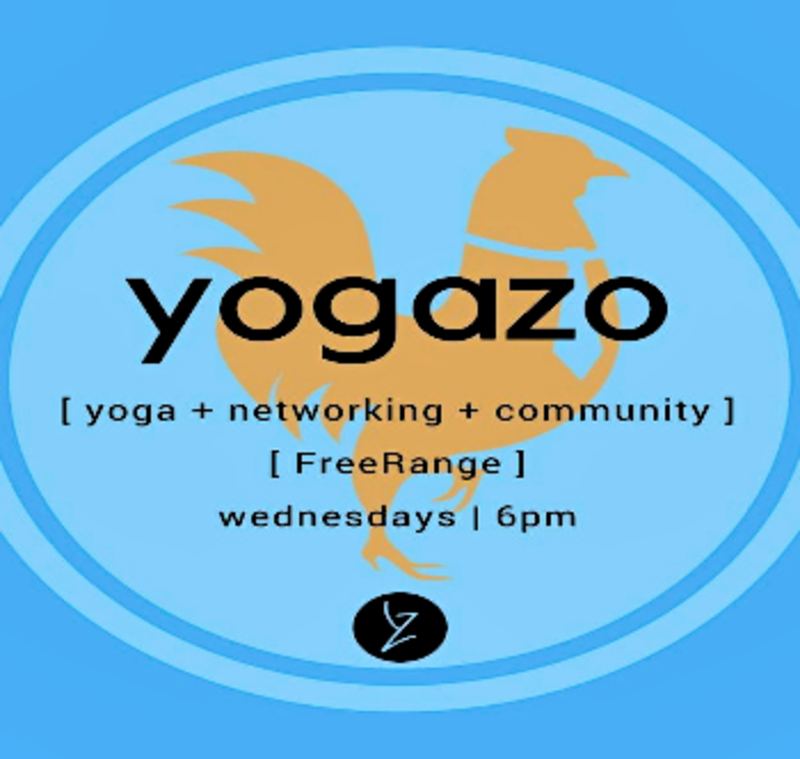 YogaZo is headed to FreeRange Spaces every Wednesday night at 6pm. If you are a professional, entrepreneuer, yogi or anything in between, join us for this Community + Networking + Fitness class. 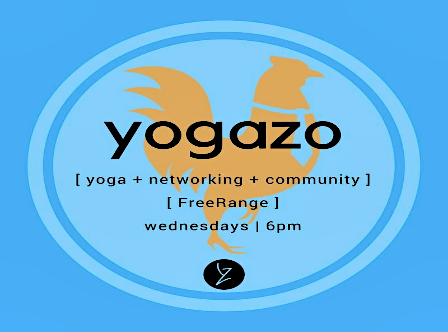 Class is a $5-10 cost and goes towards the efforts that YogaZo is commited to donating back to our community. Stay tuned for your chance to get a FREE day pass to enjoy co-working and creative spaces at Free Range! We'll be serving tea afterwards courtesy of Villa Myriam here in Albuquerque.